365 Real Estate Listings, Homes for Sale & Rental Properties. Redefining The Hua Hin Real Estate Market - We listen to your needs and focus on what YOU want! ! Welcome to Executive Homes Hua Hin Real Estate Agency. 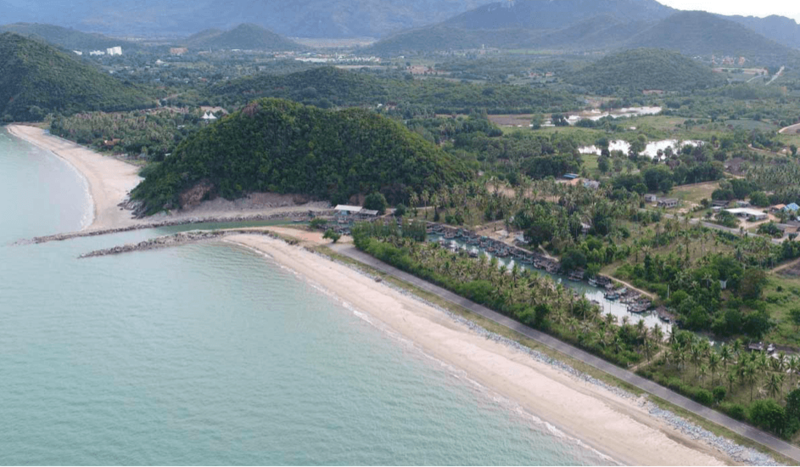 We are a leading property agent specializing in Hua Hin real estate and all surrounding areas, including Cha-Am, Pranburi, Dolphin Bay and more! 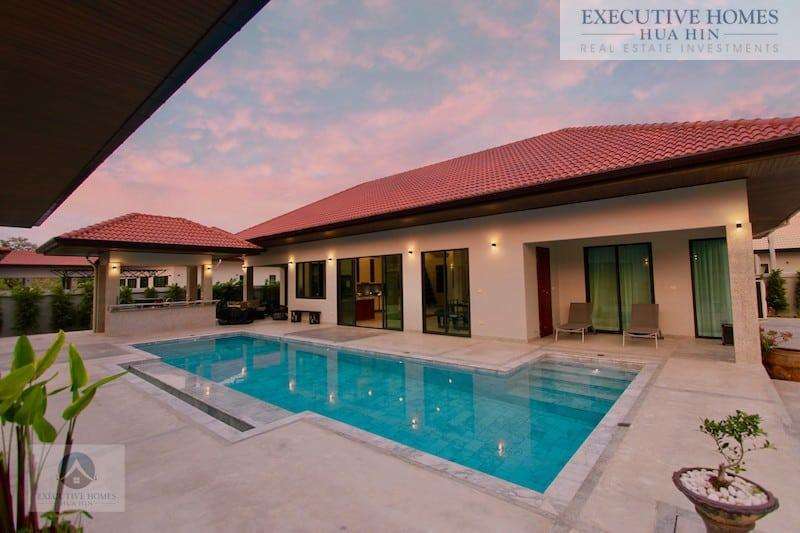 We list hundreds of houses and condos for sale and rent, so you will be sure to find your next dream home here at Executive Homes Hua Hin. 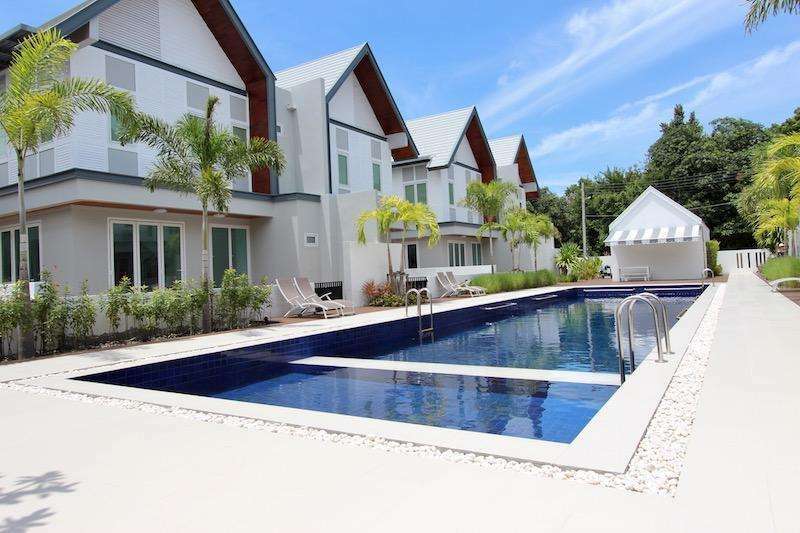 Whether you are looking for a house for sale in Hua Hin, or a condo for rent near the beach, you will find the widest selection of available properties in Hua Hin to suit your specific needs. 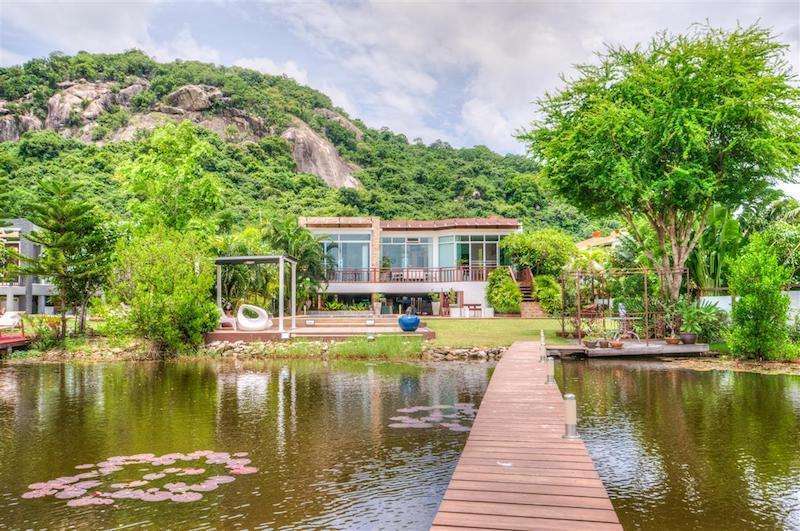 Use our listings search to find your ideal Hua Hin property for sale. 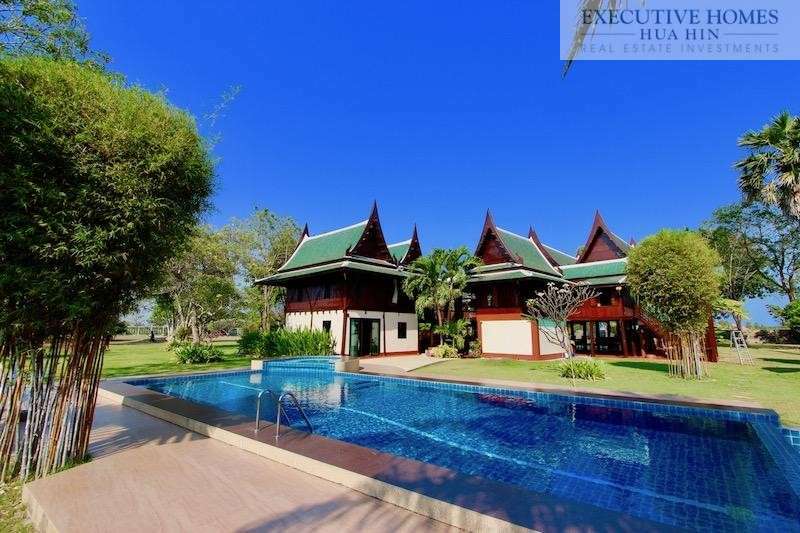 We are a premier Hua Hin real estate agency proud to offer an extensive array of property listings, including homes, such as apartments, condos, villas, and houses throughout Prachuap Khiri Khan, Thailand. 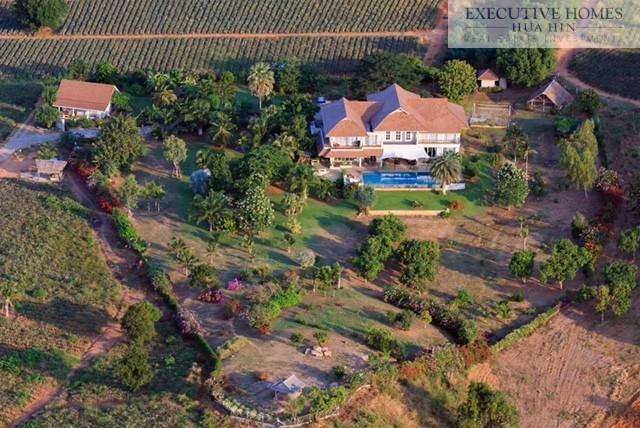 We also list unique land plots and business opportunities in all price budgets. Have a look around on our site, or contact us for your personalized and free real estate consultation. 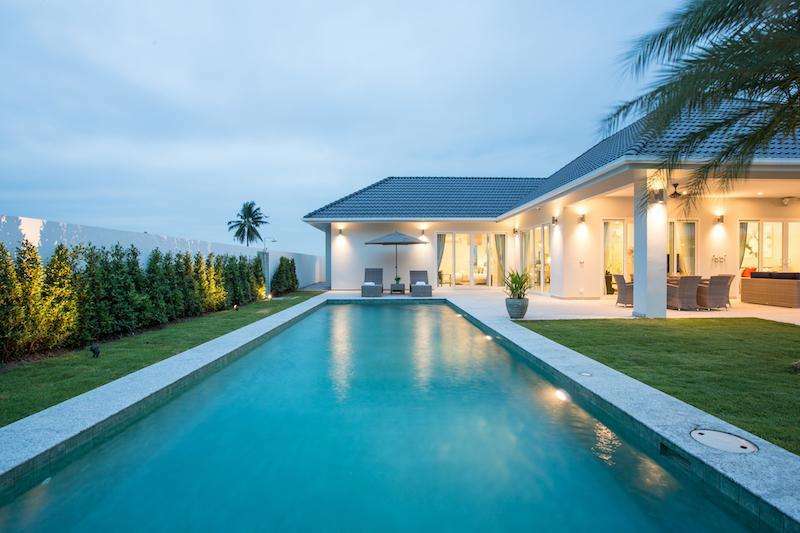 We are very knowledgeable about the purchase process for any Hua Hin home for sale, condominium or land, and can assist first time buyers in navigating the best route for buying their piece of paradise in Thailand.